If hearts, chocolates, and flowers make you queasy, you’re not alone! 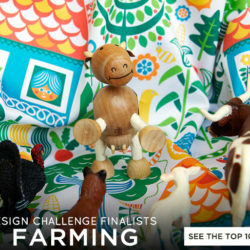 Spoonflower designers have cooked up their most ‘romantic’ designs, just for you. 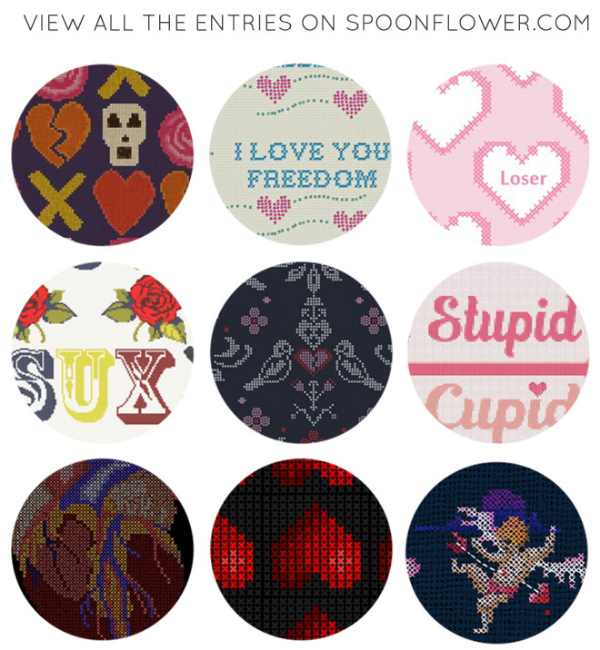 Pick your favorite funny, witty, or feisty Anti-Valentine’s Day Cross Stitch fabric. Themed Fabric Of the Week: Christmas in August!